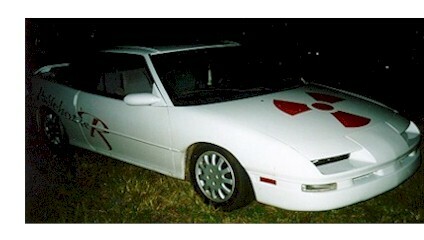 This is one of the main cars that is in the group (Psychotic). The owner of this car is owned by Robert Torres. This was taken the night of April 1, 1999 at the armery by the baseball feild.